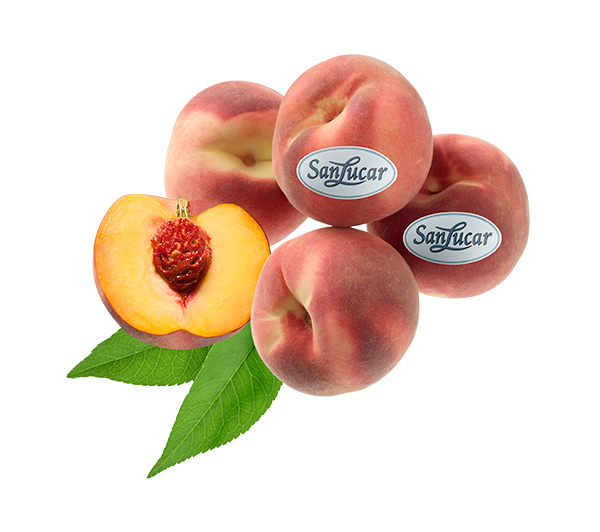 Peaches and nectarines are like life – they come from one family, but they are all different. They have one thing in common with SanLucar: the best farming regions, lots of sunshine and the experienced hands of our Master Growers. 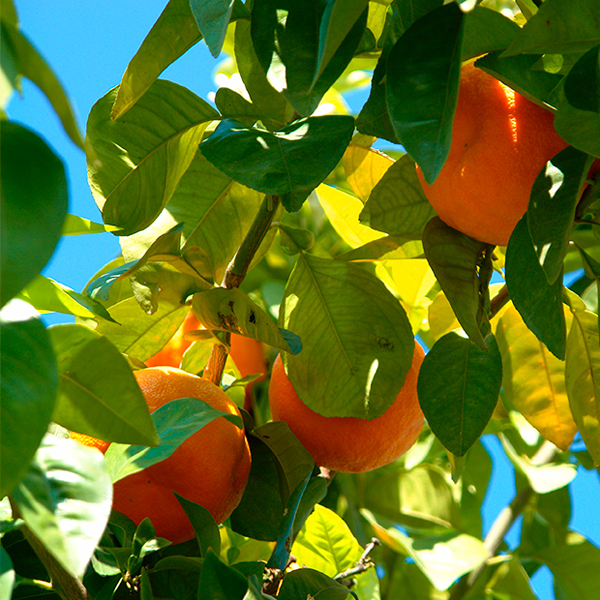 They have to be harvested at the perfect time, because they ripen after picking. They develop their full aroma later on in your home. And when they are slightly soft to the touch and smell sweet, then they are ripe and amazingly delicious. 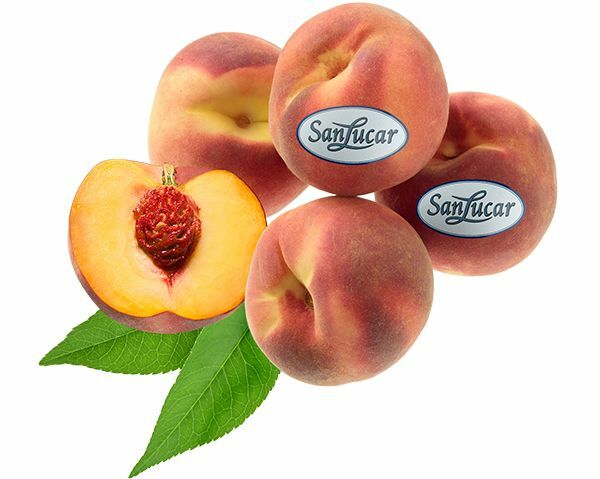 For SanLucar, the succulent delicacies thrive only in the best growing regions, including Murcia in southern Spain, where the climate and light, well-aired soils are perfect for growing. If you want to store the ripening fruits longer, keep them in the refrigerator. At room temperature, they develop their full aroma after about one day, have a wonderful fragrance and give way to gentle pressure. Transport the fruits with great care. They are very sensitive to pressure because of their high water content. Therefore, it’s best to have them on top of your shopping and avoid any squeezing.If you want to peel the fruits for cooking or baking, it is best to blanch them. Simply dip them into boiling water, rinse with cold water and the skin is easy to loosen. 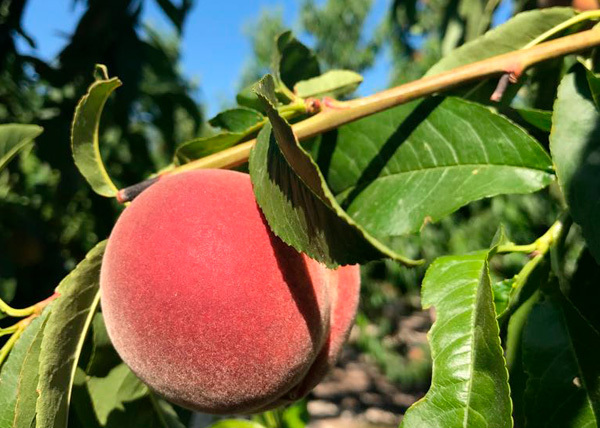 Like many other fruits, peaches come from the China region. They reached Persia and Greece on the old trade routes into the Mediterranean, where they have been cultivated for around 2,000 years. 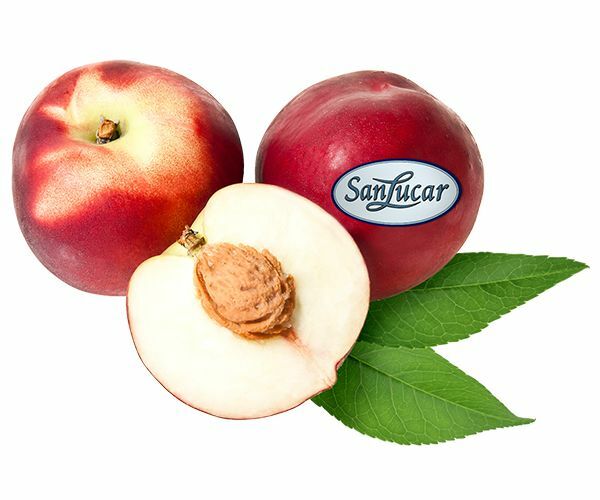 Incomparably juicy, aromatic, sweet and delicious. This is why we keep them on the tree until their sugar/acid ratio is ideal, and harvest them only when they taste like the sun for biting into. Under its velvety golden-red skin is a particularly aromatic, juicy and refreshing taste. Before their harvest, we measure their sugar content and pick the fruits only after they have developed all of their sunny sweetness.